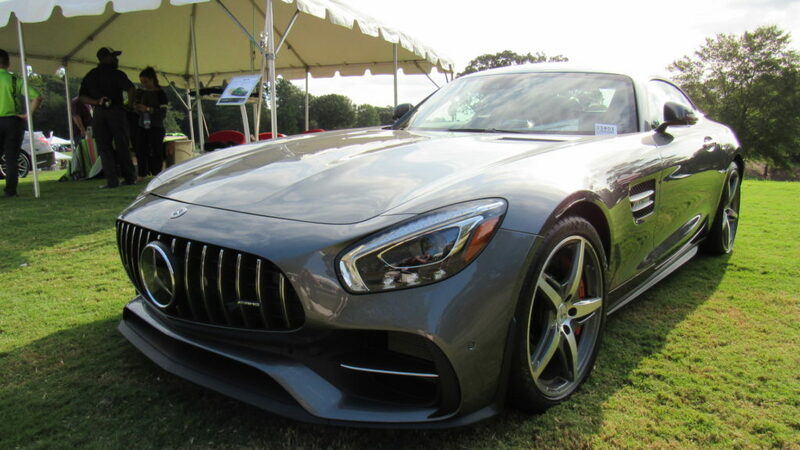 The 2nd annual Atlanta Concours d’ Elegance car show was held at the Chateau Elan Winery and Resort in Braselton, GA from September 30th to October 1st. 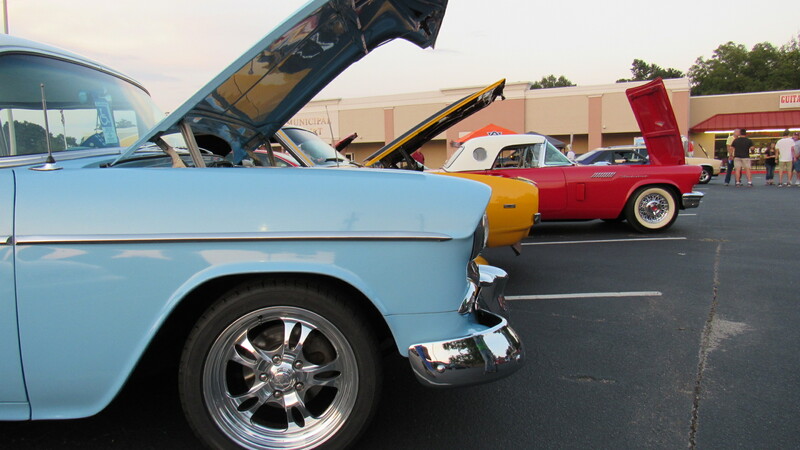 There were some of the most rare and valuable cars ever made in attendance. 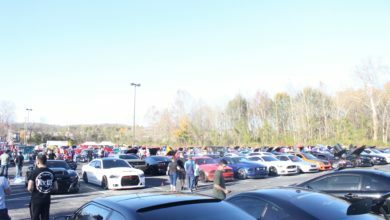 The event offered amazing food, good music, dream car test drives, automotive vendors, and technological innovation. 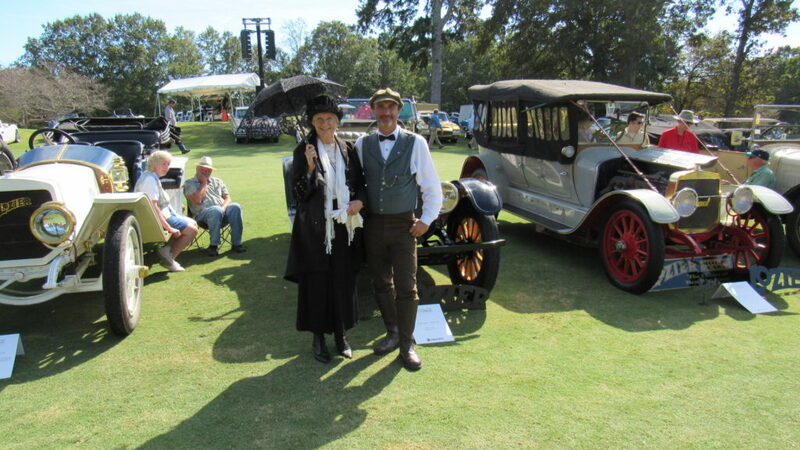 I have been to countless car shows spanning over three decades, and I must say, The Atlanta Concours d’ Elegance is an event entirely in it’s own league. 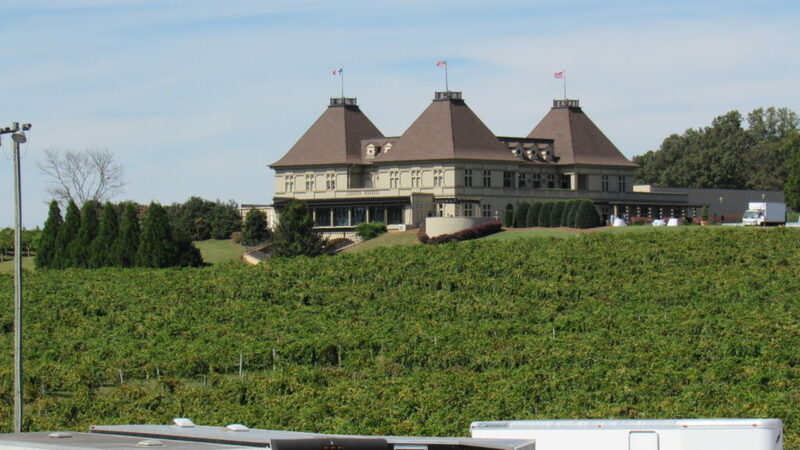 The Chateau Elan Winery was founded by Don and Nancy Panoz. 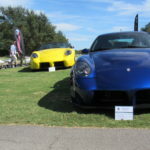 The Panoz are entrepreneurs with major success in the pharmaceutical industry, motor sports racing, and sports car manufacturing. This amazing facility offers 4 golf courses, 8 restaurants, a wine market, a tennis center, and a conference center. 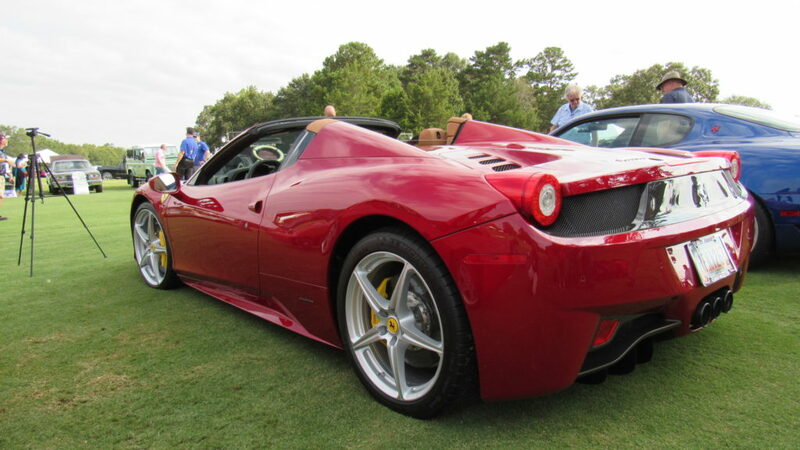 With all these 1st class amenities, there is no question that the 3,500 acre Chateau Elan is the perfect venue to host the Concours d’ Elegance. 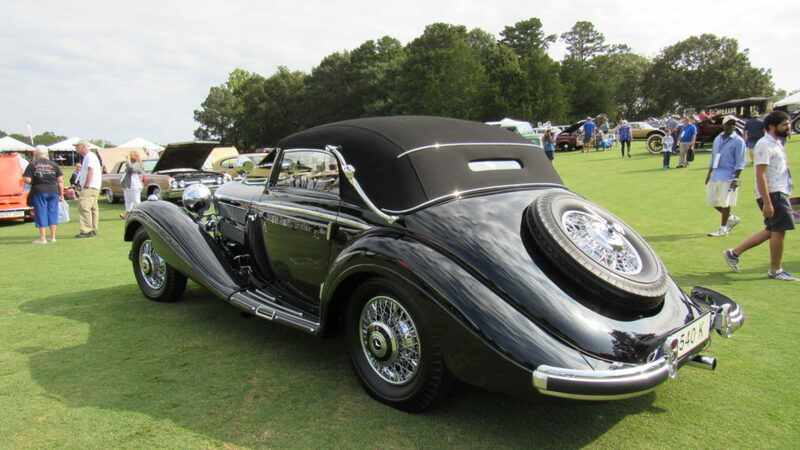 This stunning car is a 1937 Mercedes Benz 540K.  It is the 2017 “European Best of Show” winner. 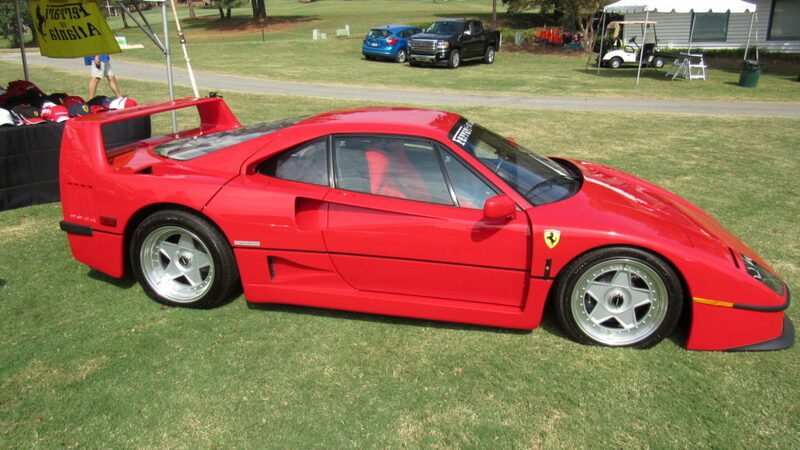 The rare and limited production Ferrari F40 was built from 1987 to 1992. 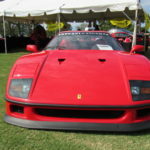 The F40 is powered by a 2.9L twin turbo V8 making around 470 horsepower. 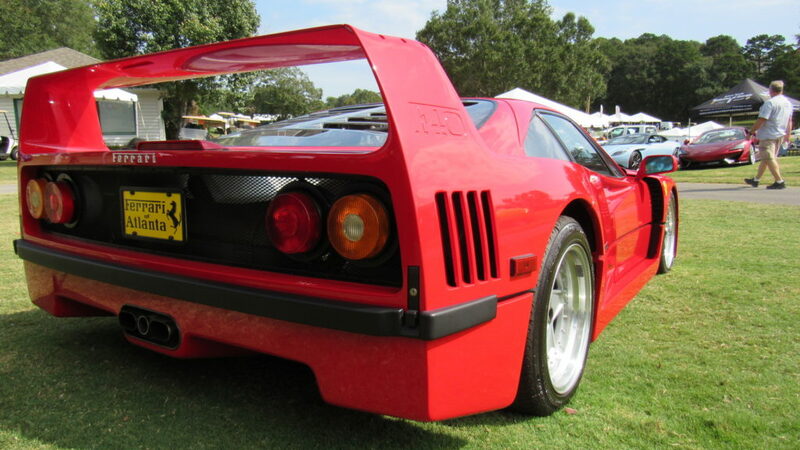 In 1987, a new F40 would have cost a mind blowing $400,000. 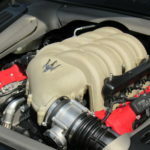 Backed by a 5 speed manual transmission, this mid engine, rear wheel drive super car is capable of doing 200mph. 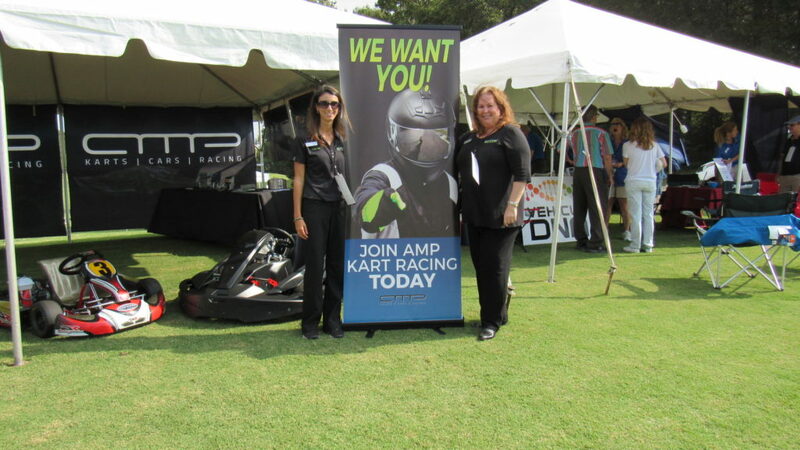 Jessica Zagarella and Roxanne Vallone had a booth set up on behalf of the Atlanta Motorsports Park. 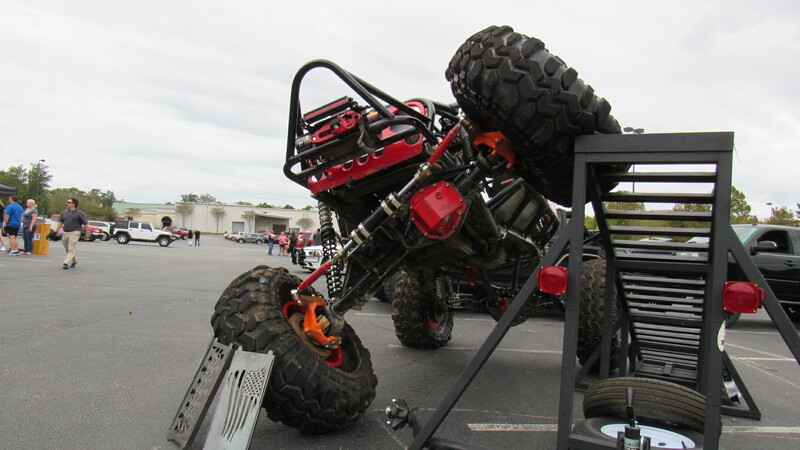 The Atlanta Motorsports Park has a two mile road course and a 8/10th of a mile Kart racing track. Herman Tilke, a Formula One race track architect designed both of the AMP race tracks. 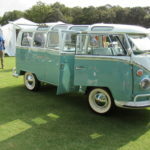 We plan on attending a race event there in the very near future! 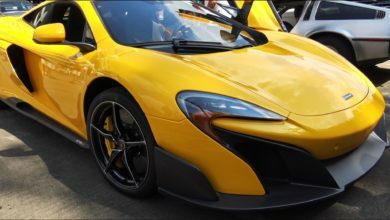 We were all standing around admiring these amazing cars when a biplane buzzed the car show field out of nowhere. 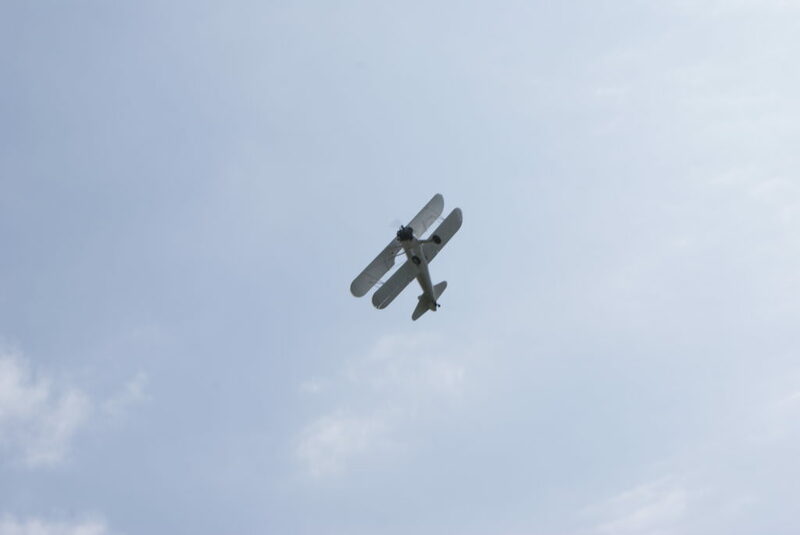 The aircraft only flew a few hundred feet above us while preforming barrel rolls and other tricks. Kudos to the person who set up this spectacle, it was really exciting and caught everyone off guard. 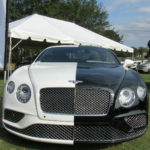 World class auto manufactures such as Panoz, Mercedes Benz, Lotus, Bentley, Porsche, and Tesla had their newest and most premier cars on display. There’s no feeling like sitting in a premium vehicle without a sales person looming over you, haha! The Gathering of the Loziers was one of this years event headliners. 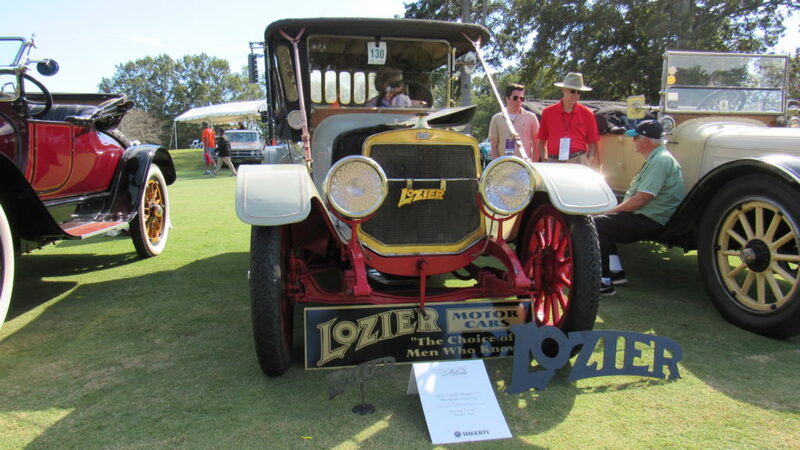 Lozier manufactured luxury performance cars from 1900 to 1915. 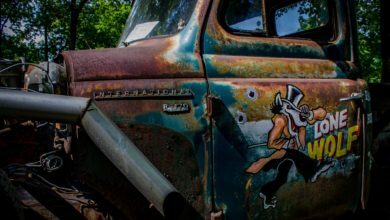 Lozier automobiles were state of the art, and were the most expensive American cars during their era. The average annual household income was around $750+/- in 1910, while a new Lozier would have cost around $4,600 to $7,800. In 1911, Lozier entered two cars in the first Indy 500. 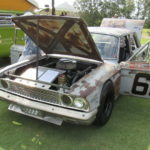 One of the cars wrecked and the other one finished 2nd place. 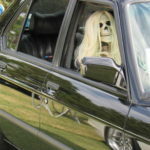 In 1915 the auto manufacture attempted to merge with Ford but no deal was made. 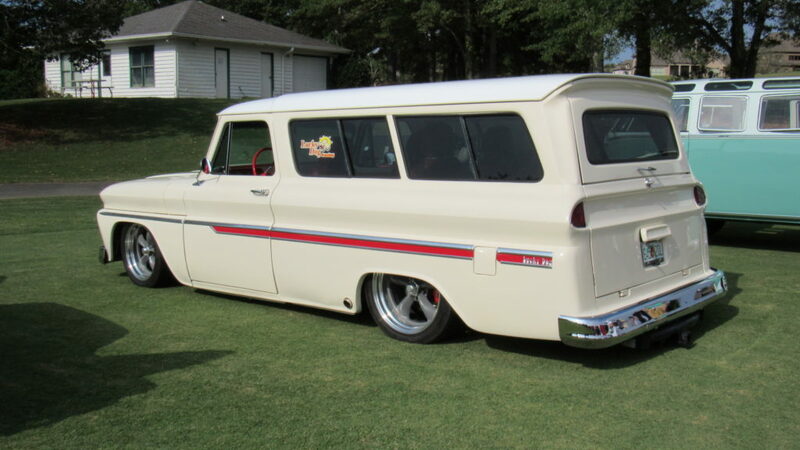 Some time later, Lozier had to file bankruptcy. 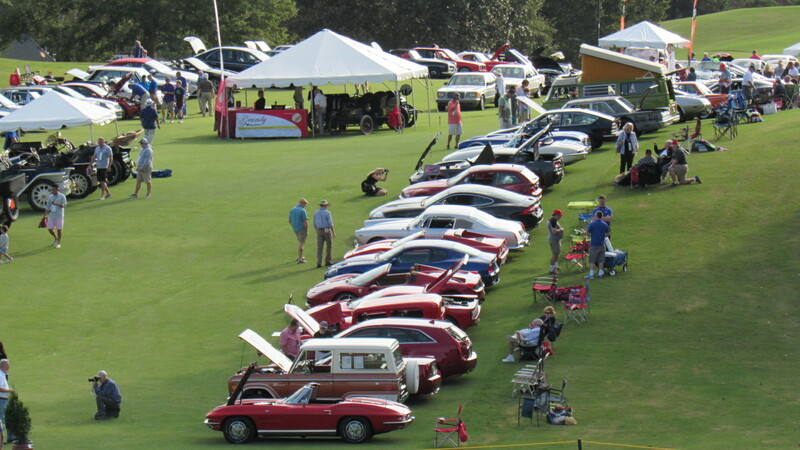 Today, around 30 Lozier chassis are left in the United States, with 8 registered to attend The Atlanta Concours. 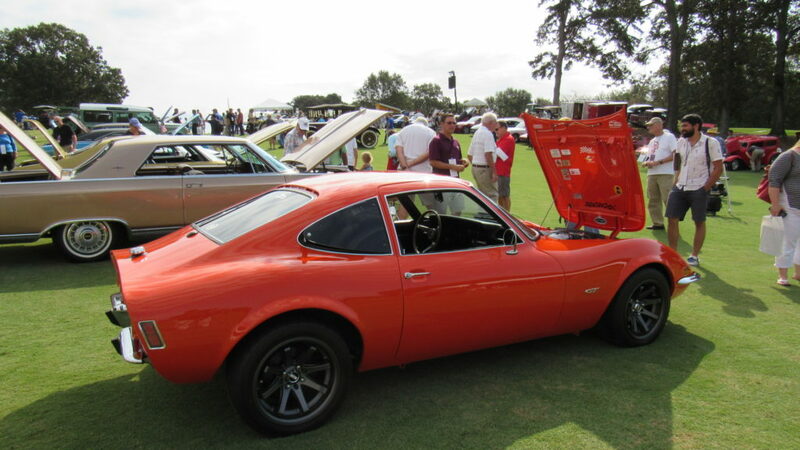 This is a first generation Opel GT, and it was manufactured from 1968 to 1973 in Germany. 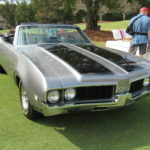 Some car enthusiast feel it has similar styling to the 1968 Chevrolet Corvette. 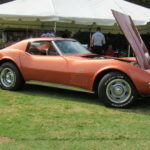 Even though the Opel GT came with an I-4, it is not uncommon to see one swapped with an American V8 at the drag strip. 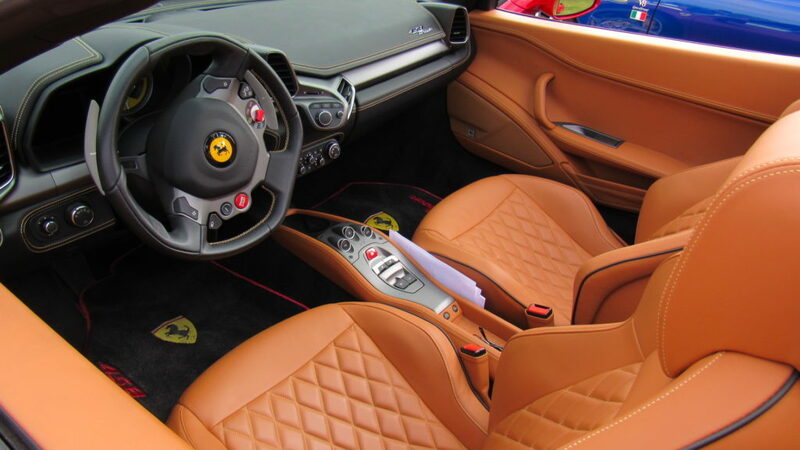 The Ferrari 458 has some of the most luscious and stylish interior I have ever seen. 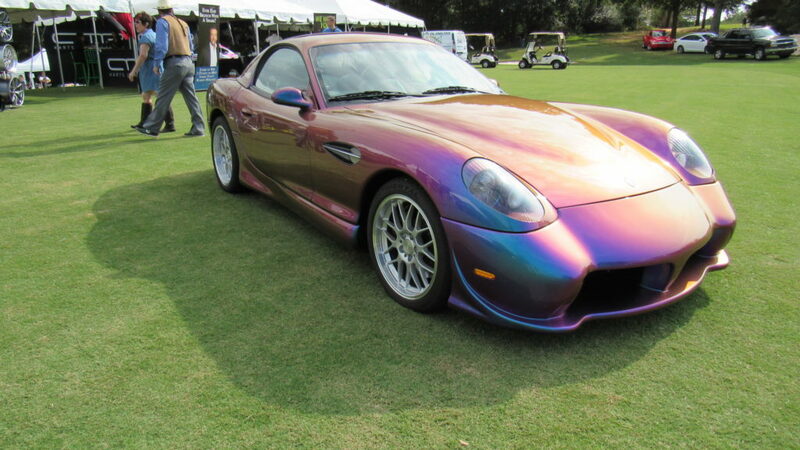 This beautiful machine is a Panoz Esperante. 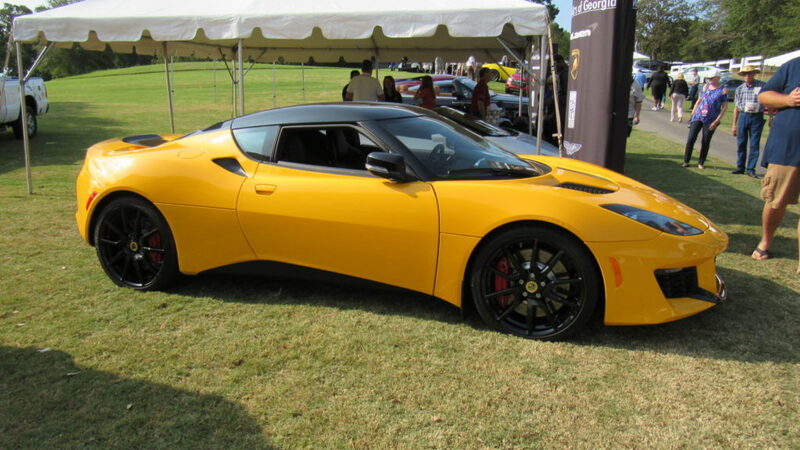 This particular Esperante is an older model, that Panoz upgraded with some of their modern features. 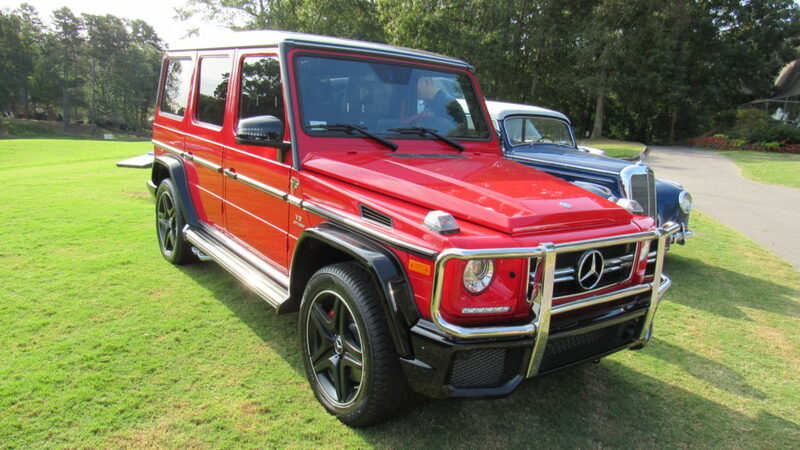 This show stopper has color changing paint, a six speed manual transmission, a 32V supercharged V8, custom features, removable hardtop, and last but not least a race inspired chassis. 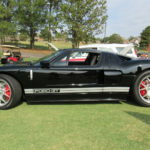 All Panoz are hand built while being custom fitted for each individual owner. 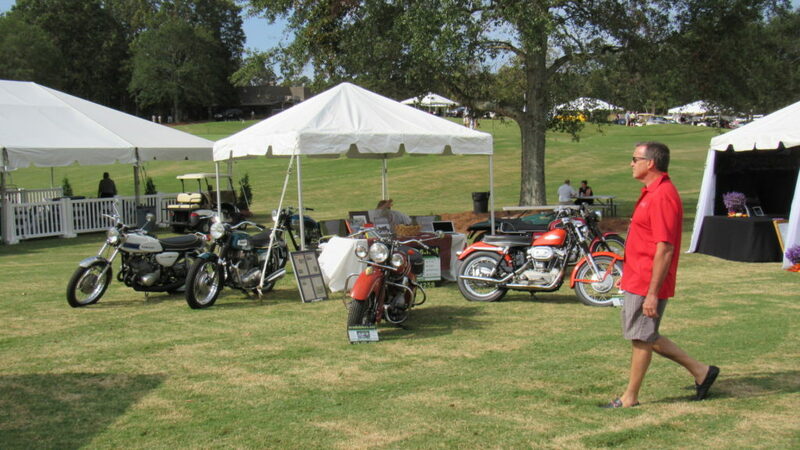 There were several antique and restored motorcycles on display.